Chandler Arizona is a beautiful city with a rich history. 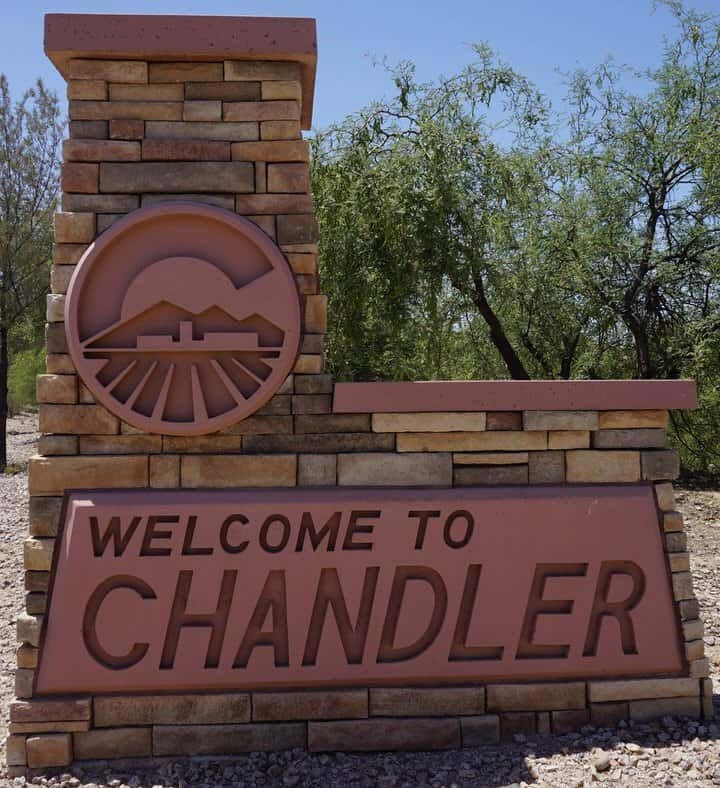 Note: All of the Chandler Retirement Communities below, can be found on the left side of your page. If you want to return to the list below after reviewing a community, you will need to open links below in a separate window or, click on your web browser back screen. 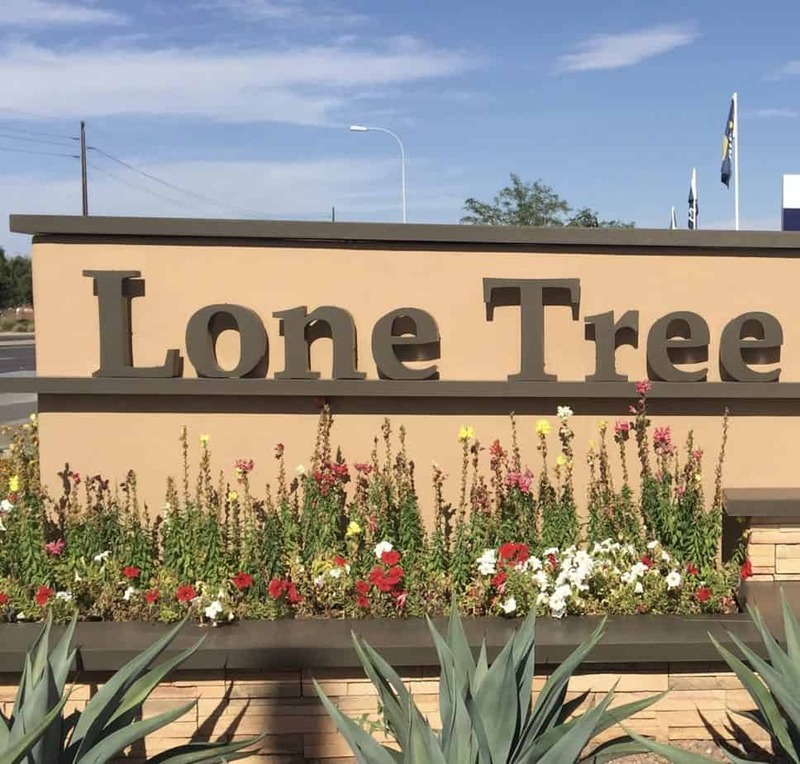 Lone Tree is the newest gated 55 plus community in Chandler. 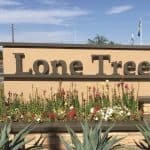 This is also the smallest 55+ community in Chandler. Construction started in 2015 – present. Pulte built a total of 72 single family homes. 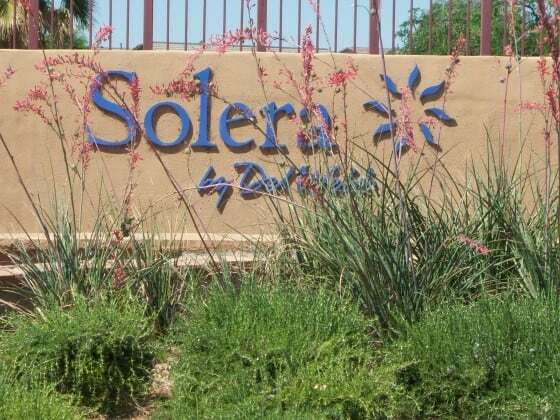 Solera a 55 plus gated community. Del Webb built 1,149 single family homes from 2001 – 2005. This community offers residents numerous sporting & social activities. 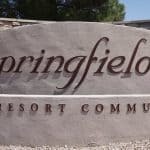 Springfield a 55 plus gated community. Pulte Homes built 725 single family homes from 1996 – 2000. The community offers residents numerous craft, sporting, and social activities. 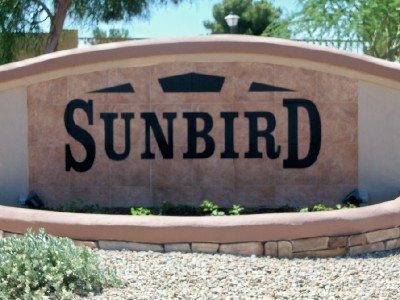 SunBird a 55 plus gated community designed by Robson. There were 1631 Single family and some manufactured homes constructed from 1988 – 1998. 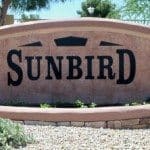 Please explore the Chandler 55 plus Communities listed above. For a more detailed home search by community, click on the community information links above. Also, be sure to check out the other Arizona Retirement Communities to your left. Contact Jarl Today! 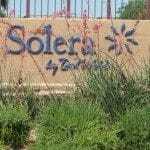 (480-710-6326) For a showing appointment and/or questions about any of the communities listed above.